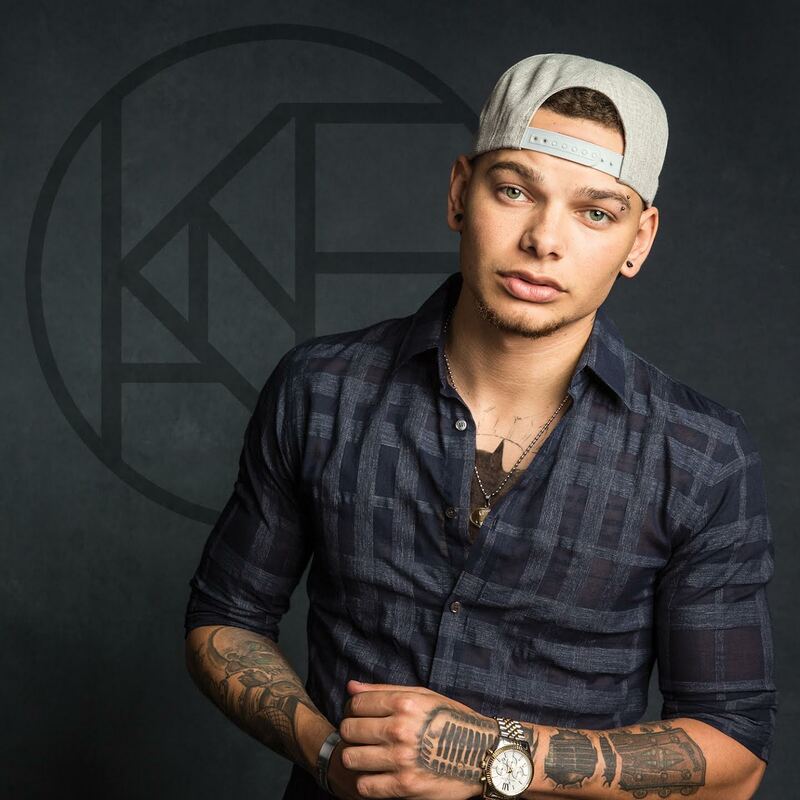 Kane Brown makes his prime-time TV debut on CBS’ Super Bowl Greatest Commercials 2017 on Jan. 31. Entertainment Tonight co-host Kevin Frazier will report from Brown’s concert at The House of Blues in Houston, Texas, while Brown and his band perform three songs featured on his debut CD during the special, including his newest single, “What Ifs.” Brown recently made his late-night TV debut on NBC’s Late Night with Seth Meyers on Jan. 23. The appearance will air at 8 p.m. CT on CBS. Chris LeDoux‘s son Ned made his Grand Ole Opry debut at the Ryman Auditorium last Friday night (Jan. 27). LeDoux performed his new single “Brother Highway” from his EP Forever a Cowboy. The song was co-written with Mark Sissel, a founding member and guitar player in his father’s band Western Underground. 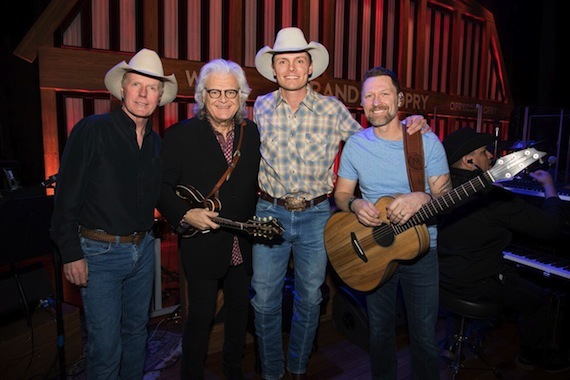 Sissel played guitar for LeDoux as he performed “Brother Highway,” and Ned closed his Opry debut with a stunning acoustic performance of “The Hawk,” a song he wrote as a tribute to his Dad. Forever a Cowboy was produced by Mac McAnally and includes “We Ain’t Got It All,” a brand new song Chris LeDoux had started that was finished for the project by Ned and McAnally. 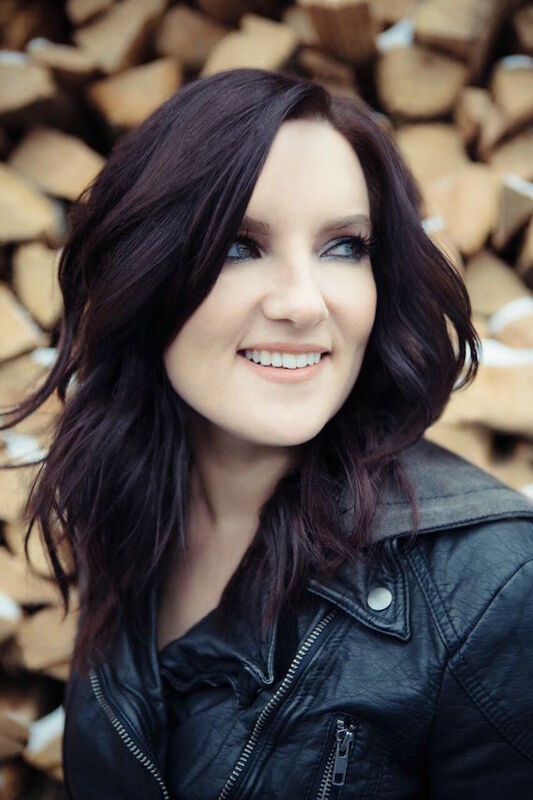 GLAAD’s Media Awards nominees were announced Tuesday (Jan. 31), and among the nominees in the Outstanding Music Artist category for their albums released in the past year are Ty Herndon‘s House on Fire, and Brandy Clark‘s Big Day in a Small Town. For the first time, the Outstanding Music Artist category has expanded from five nominees to 10 overall, reflecting growing inclusion in music, according to GLADD. Maggie Rose and Post Monroe will join Martina McBride on her Love Unleashed Tour in 2017, along with special guest Lauren Alaina. 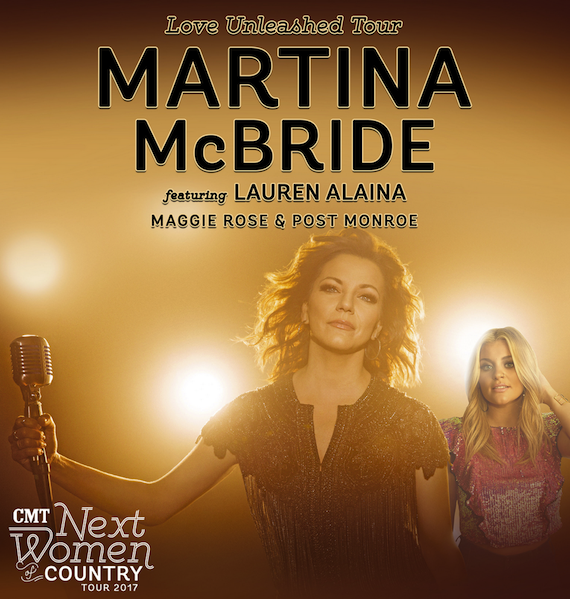 Alaina, Rose and Post Monroe were selected among CMT’s “Next Women of Country” roster, which will cross the country for its third annual tour in partnership with Martina’s 2017 “Love Unleashed” tour.